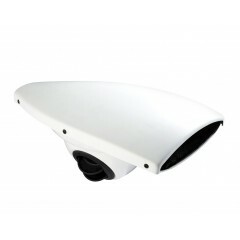 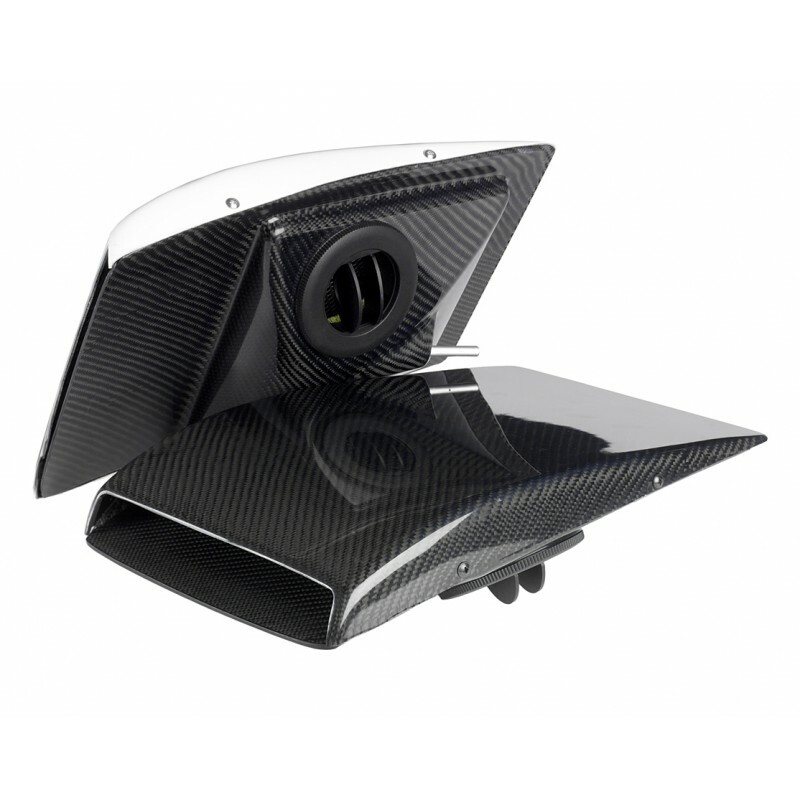 This high quality carbon fiber roof vent features two directional air vents and incorporates a water drain. 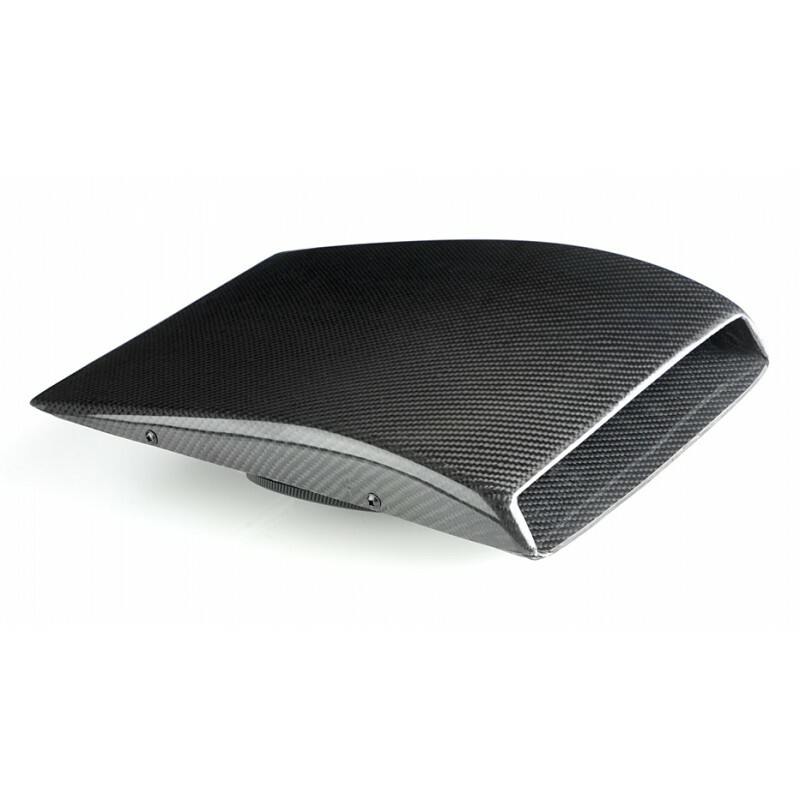 It is manufactured in the UK using the latest generation of carbon weave for strength and durability. 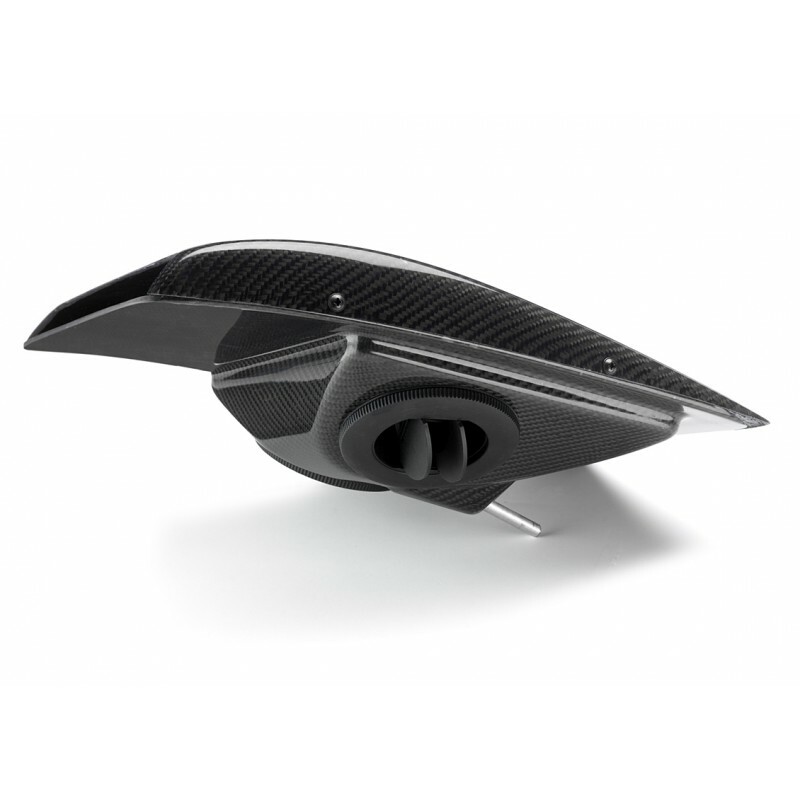 Excellent for cooling hot cockpits and is suitable for rally, race and track day cars.